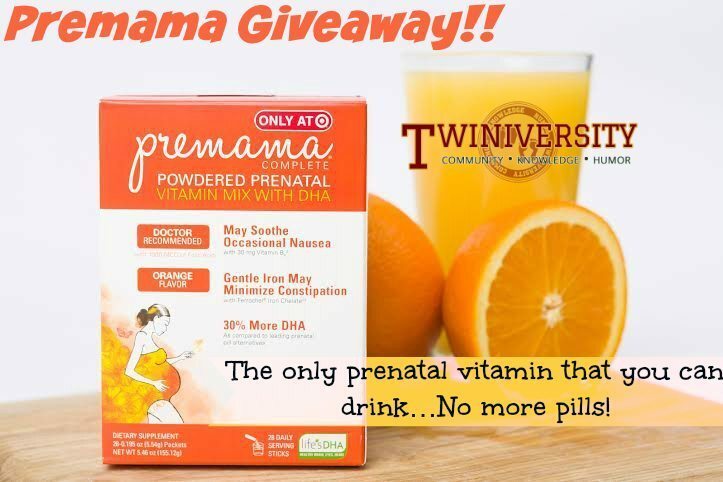 Twiniversity Giveaway: Premama Prenatal Vitamin Blend! Wondering what Premama is? You know how everyone HATES to choke down those HUGE prenatal vitamin pills and most times…they come right back up? Well…NO MORE! 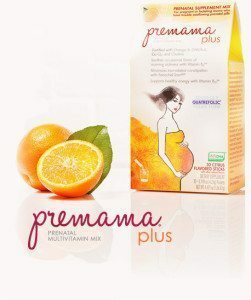 We’ve got a prenatal vitamin that you blend in your drink or food AND…it helps to soothe morning sickness! Doctor-recommended PREMAMA® Complete is the easiest way for women to ensure they provide their babies with essential nutrients for healthy growth. This formula, designed by doctors and product specialists at Target, gives moms the added and very welcome benefits of soothing morning sickness and preventing iron-induced constipation. Citrus flavor with other natural flavors. 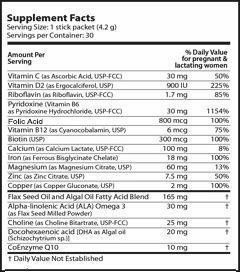 Our most common complaint from expectant multiple mamas EVERYWHERE is the extreme discomfort of having to swallow those huge “horse pills” (aka prenatal vitamins). On top of that twin moms have constant morning sickness due to such high levels of the pregnancy hormones. With a daily does of Premama those two main complaints can go be eased (if not gone!) and make your multiple pregnancy experience much more pleasant! Enter below for your chance to win!! 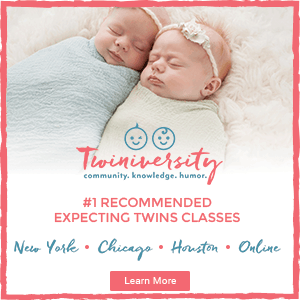 Are you a new twin parent? 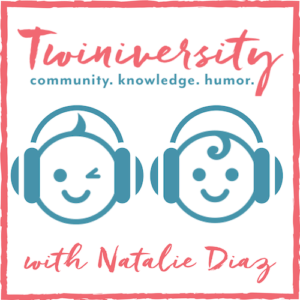 Check out Natalie Diaz’s new book “What To Do When You’re Having Two: The Twin Survival Guide From Pregnancy Through the First Year”, available in stores now! The rate of twin births has risen 79 percent over the last three decades, and continues to increase. A mom of fraternal twins and a national guru on having two, Natalie Diaz launched Twiniversity, a supportive website with advice from the twin-trenches. 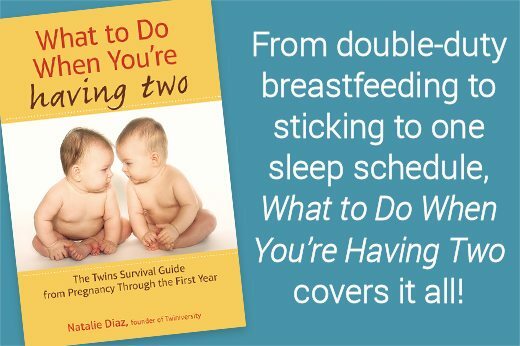 What to Do When You’re Having Two is the definitive how-to guide to parenting twins, covering how to make a Birth Plan checklist, sticking to one sleep schedule, managing double-duty breastfeeding, stocking up on all the necessary gear, building one-on-one relationships with each child, and more. 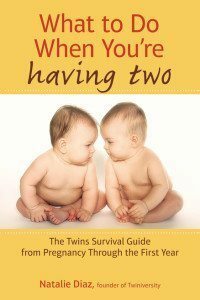 Accessible and informative, What to Do When You’re Having Two is the must-have manual for all parents of twins.